Smarthouse Technology Ltd understand the ingredients of a successful development add value and ensure your properties have the edge over the competition. In a competitive market, housing specifications come under immense scrutiny as savvy purchasers become more and more demanding as they decide where to invest their money. 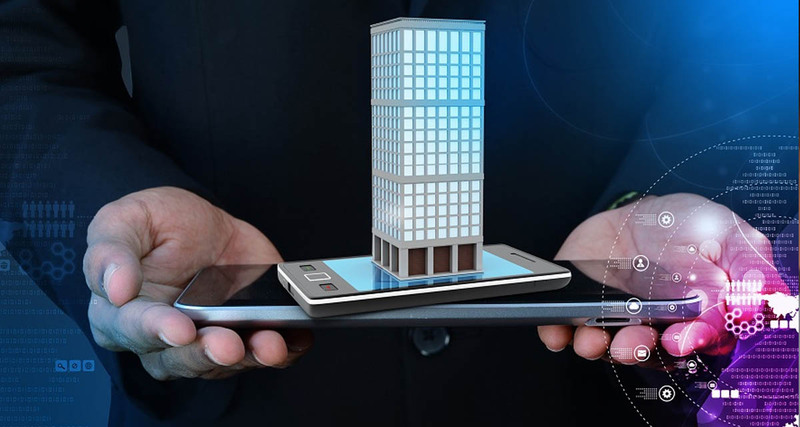 Smarthouse Technology Ltd, will help you develop your properties to ensure that technology demanded is included and thereby ticking all the boxes of potential purchasers. Our Smart Home installations in Manchester and London areas are rich with the latest technology and innovative design features. Solutions tailor made for your development! In partnership with your company, throughout the build life-cycle, our smart home designers in Manchester or London will develop a solution that suits the requirements of each individual site. We will ensure that the properties are future proofed, with our smart home installation experts in Manchester and London delivering solutions to ensure that the purchasers can upgrade at a future time to suit their requirements and budget. Our Smart Home designers work on property development projects throughout Manchester and have carried out Smart Home Installations in Manchester as well as surrounding localities such as Alderley Edge, Hale, Knutsford, Prestbury and Wilmslow. If you wish to consider us for your future development projects, please feel to contact us today to discuss how we can modernise your property.